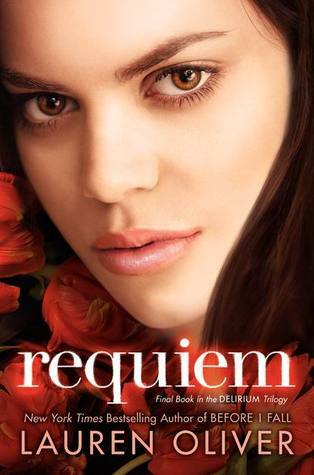 I know there was a lot of controversy surrounding this book–some people gave it one star on Goodreads, others gave it five–but overall I really loved the way the series was concluded. There were so many people that hated the ending but I think that it made sense for it to end the way it did. 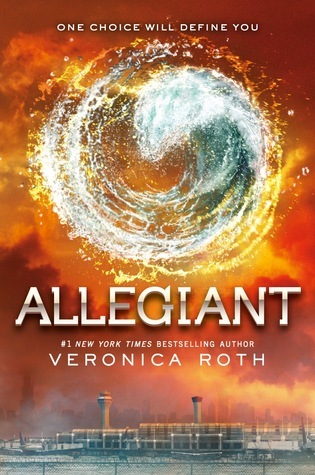 I also liked that in this book we were able to get more into Tobias’s mind and I think it helped me to understand his character a lot better. 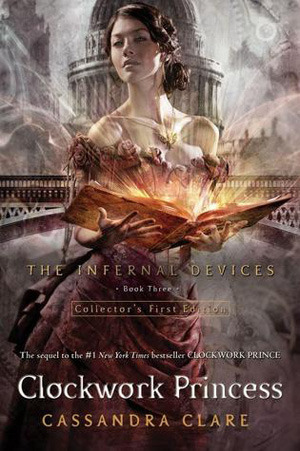 I’ve been a huge fan of the Shadowhunter world since I first read City of Bones a few years ago, and I was so excited that Clare’s prequel trilogy was just as good if not better than The Mortal Instruments series. I admit that I was nervous about how this trilogy would end, but I am so glad that it ended the way it did. I honestly think that this is Clare’s best book yet, and I’m excited to read all of the new series she has in the works already. 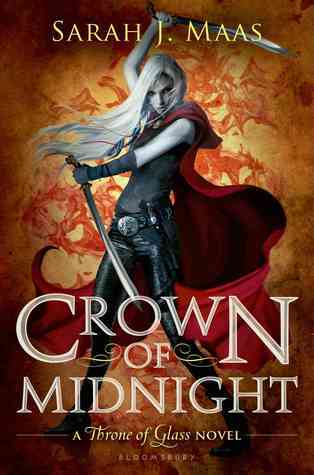 I didn’t know if this book could be as good as Throne of Glass, but Maas did an excellent job with this one. It was even better than the first book, filled with so many twists and turns that I had to keep turning pages. The ending was not something I expected either, so I eagerly await the next book. I will probably read anything that Katie McGarry writes because so far every book I’ve read by her has been great. Dare You To has been my favorite of her books so far. I loved Beth’s attitude and the way that Ryan was able to finally make her trust again. This was a great love story that I highly recommend! THIS BOOK! I absolutely loved The Raven Boys and the sequel was just as good. The writing in this book was beautiful and the story got even better. 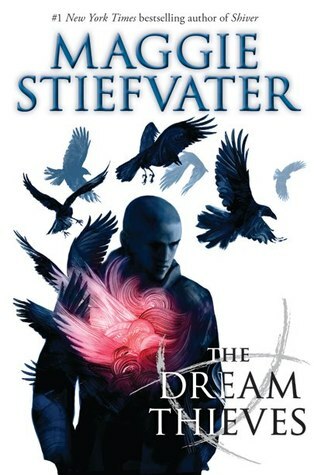 I love this series and I can’t wait to see what happens next! This is another series that I absolutely love. 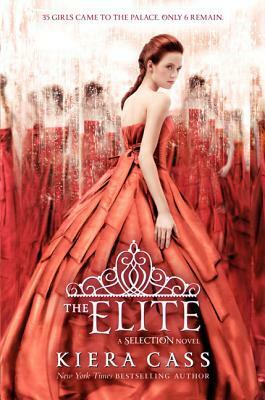 While I will admit, some of America’s back and forth between Aspen and Maxon did annoy me a little, I still could not put this book down. I have no idea how it is all going to end but I can’t wait to find out! This was such a cute story! 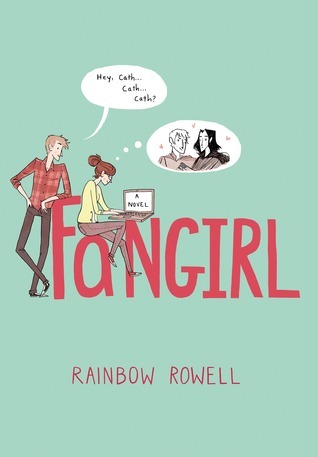 It really brought me back to my own fangirl days of Harry Potter fanfiction. This was a really great story about family and adjusting to college life, and definitely a must read! This book both fascinated me and scared me. It was super creepy at times but the scientist in me loved it. The ending almost made me scream until I realized that there is a sequel planned. Definitely not something I would recommend reading alone at night, but a must read for sure! 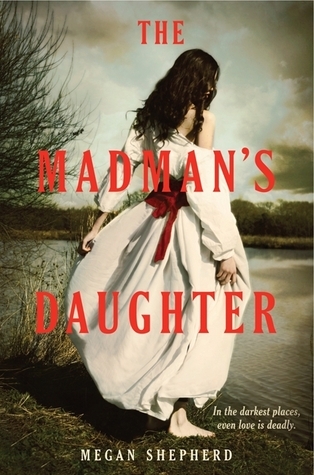 This was another book I was nervous about, because the ending of the previous book was definitely not expected. I wasn’t sure how Oliver would wrap this all up, but I think she did a good job. It wasn’t your typical ending but I liked how it was slightly open ended. Overall, a great conclusion to the series. I love how each of these books is a retelling of a different fairy tale. This one is a retelling of Little Red Riding Hood, yet we still get glimpses of what is going on with Cinder. 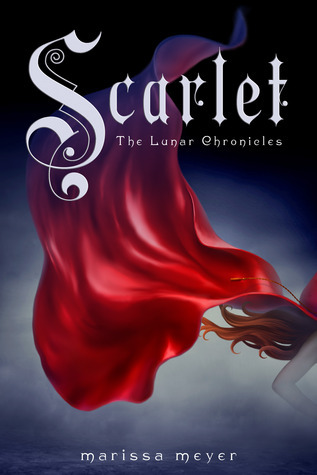 Scarlet is such a great character, and I loved the way her story intertwined with Cinder’s. Obviously this was a fantastic year for YA! What were your favorite books from 2013? What are you excited to read in 2014?